Deborah received her training directly from Dr. Harville Hendrix, Dr. John Gray, Dr. John Gottman, and Terrance Real. Her teaching, coaching, and consulting has helped many people enjoy more fulfilling lives and more loving relationships. Deborah has co-presented personal growth workshops with her husband, Dr. David Woodsfellow, for over 15 years. Deborah spent 12 years helping people optimize their health and wellness as a physician assistant before becoming a relationship empowerment coach. She has experience in managing health and wellness programs. Her teaching, coaching, and consulting has helped many people enjoy more fulfilling lives and more loving relationships. 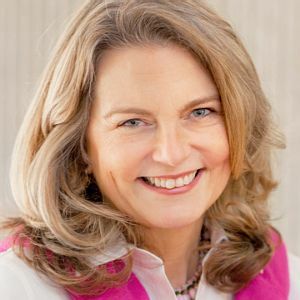 Deborah consults with individuals and couples about the impact of environmental design on their business success, personal wellness, and intimate relationships. Deborah enjoys volunteering and working with her standard poodle, Gracie. Dr. Woodsfellow and his wife, Deborah, have been married – and have worked on their own relationship – for more than 20 years. Request marriage counseling or a marriage intensive online, or call (404) 325-3401 for your preferred appointment time at The Woodsfellow Institute for Couples Therapy in Atlanta, GA.